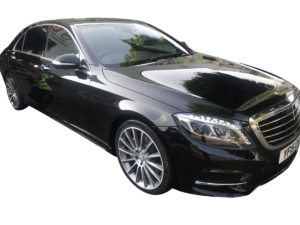 Welcome to Scott’s Airport Travel, we are a specialist chauffeur service committed to providing reliable and comfortable airport travel in our S-class mercedes cars. For all your special occasions like airport transfers our easy to use website shows our prices and destinations allowing you to book and pay online using paypal or credit card or cash on the day. We pride ourselves on customer service which ensures that if you email us we will get back to you within 10 minutes, this service is provided 24 hours a day. Alternatively you can phone us between 7am and 11pm to discuss your needs. Once booking is complete you will receive a full email confirmation along with a text from me so you have my numbr on your phone. book online page above thanks for looking. Scott’s Airport Travel Services operates as a professional Travel chauffeur service from Southend on sea, Essex, to all London airports. like luton. 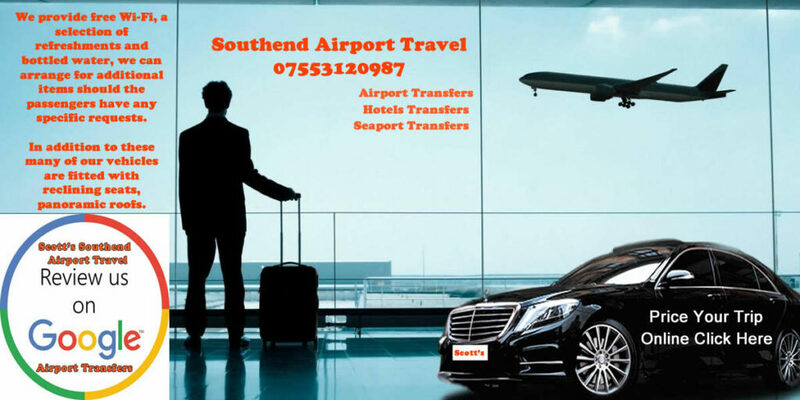 We cover the Southend airport area and have a growing fleet of Mercedes vehicles with experienced and friendly drivers. 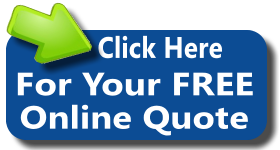 01702 911-258 We cover all areas including: Southend, Westcliff, Southchurch Shoebury, Eastwood, Thorpe bay, Prittlewell, Chalkwell, Leigh on sea, And all areas in essex. We operate a totally committed team of drivers. 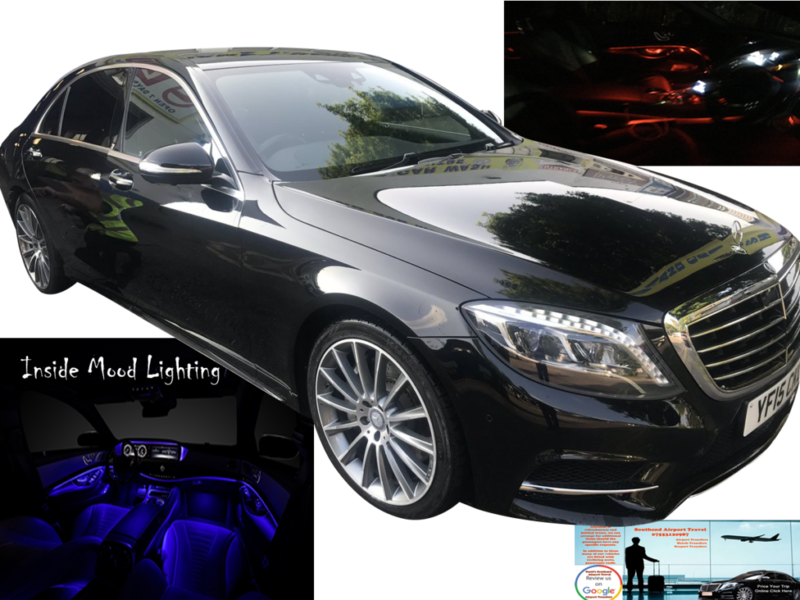 We have nice vehicles available like the S Class Mercedes with smart, honest and reliable drivers. 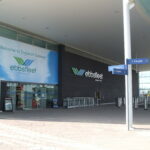 Fixed prices for long distance journeys and all airports. Get an Instant quote and book a chauffeur online using our simple 3 step process. Please Note: We request up to 15 Mins notice for any online bookings. If you would like to book a car with less than 15 mins notice – Please call our reservation team on PHONE +44 07553120987 The Official Southend on sea travel website, 24/7 service covering both Southend Westcliff, leigh on sea & Rochford essex. 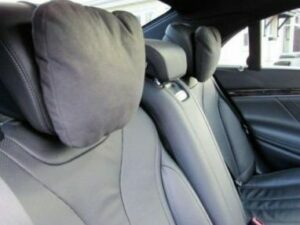 01702 911258 Often travel sites can look very formal and corporate. 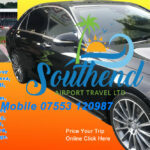 This southend on sea taxi service is about being available for any queries at any time….you can talk to me by calling 01702 911258, or email me at scott@southendairporttravel.co.uk also you can use live chat on the site. It is my aim to be available to you by phone or email…Just contact me and I will do my very best to help you by getting back to you within 10 mins. Any journey, any time. 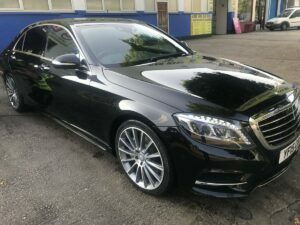 For Executive taxi fare to take you from southend airport to Berkhamsted, let us take you in a S Class mercedes car for a fare from £140.00. Our Priority: Our most important priority is making sure that our customers are experiencing safe and reliable services. Hence we provide high quality, professional services since 2006. We pride ourselves for our punctuality; all our airport transfers are guaranteed for on time picks up. Changes in Flight Landing Time: Scott’s Travel will monitor your flight landing time. No additional charge for any flight delays. Your requested time will be adjusted accordingly, if your flight is delayed or early. If you need more time for baggage reclaim, immigration etc, it can be requested by texting the driver (e.g. meet you in 30, 45, 60, 90 minutes after the flight landing time). 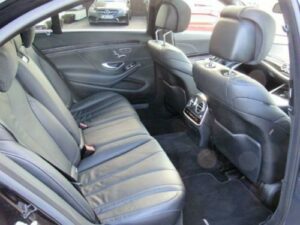 Services: Chauffeur service to and from train/tube stations, hotels, houses, university residents/College, airports, cruise ports, and major UK cities. RAYLEIGH Taxi can organise all your transportation services for your entire trip with just one phone call. 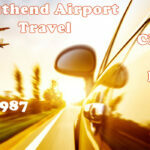 Southendairporttravel Executive Transportation and Corporate Service: • Executive Transportation Services to Hotels and Attractions • London , Essex and Kent International & Private Airport Transportation (Including London City,Heathrow,Gatwick,Luton,Stansted,Southend) • Meet & Greet service (Airport, Seaport …) • Executive and Group Ground Travel Management • Executive transportation service nation wide. Reliable, Professional, High Quality Service. That’s why we provide custom services that will best suit all your preferences. If you looking for a Rayleigh Taxi to take you to and from your hotel to the Airport, Seaport, London Mainline Train Stations, All Eurostar Departure Points, Theatre, Central London and all Major Rac e Meetings up and down the country or any other destination of your choice ,contact us via telephone, email, or use our contact form to discuss and arrange the most appropriate chauffeur luxury. We’re proud of our reputation which has been built on recommendation, with a large percentage of our work coming from repeat business and word of mouth recommendation. We have a large fleet of clean modern mercedes vehicles available and now 8-9 seater mercedes vito to provide direct transfers to any of London major airports to and from Rayleigh essex, available 24 hours a day, 365 days a year. Rayleigh Taxi To Stansted Airport £75 Rayleigh Taxi To Gatwick Airport £110 Rayleigh Taxi To Heathrow Airport £120 Rayleigh Taxi To City Airport £75 Rayleigh Taxi To Luton Airport £125 You are able to get a taxi quote for any chauffeur trip to all the London airports immediately online.